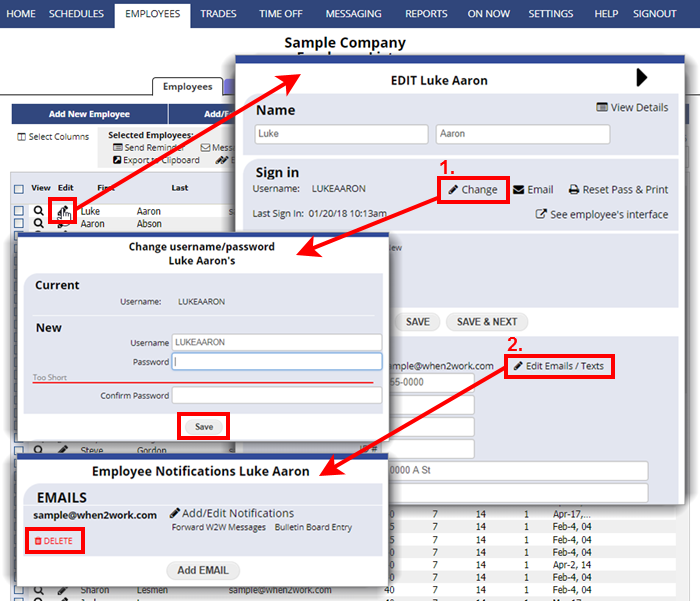 You can stop an employee from having access to WhenToWork at any time. The easiest way is to delete the employee which locks them out. You can also delete or deactivate an employee.